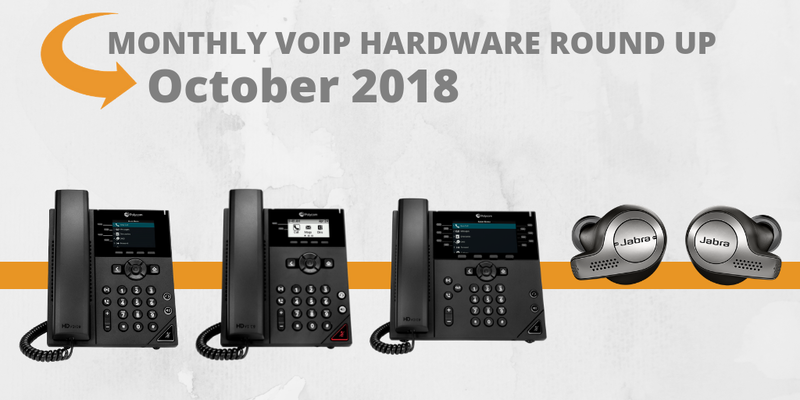 Have you checked out the new VoIP hardware that was released this month? 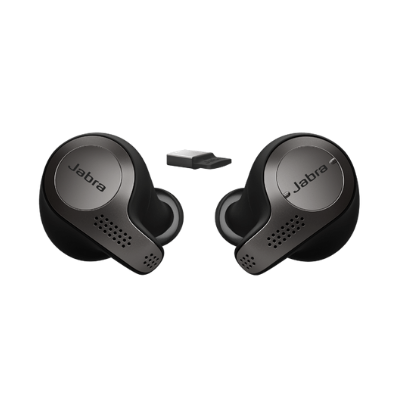 The Polycom VVX x50 phones are now available at our website and Jabra just released their new Evolve 65t wireless earbuds. Keep reading to learn more about these new products! Polycom VVX x50 Series IP Phones Are Now Available! Polycom’s new VVX SIP phone models are now available for purchase at VoIP Supply, including the VVX 150, VVX 250, VVX 350, and VVX 450 Business IP Phones. One-touch access to Amazon Alexa, Siri®, or Google AssistantTM. Ready to see more new VoIP hardware? Visit our new VoIP hardware page to see them all in one place!